Next, I shampoo and deep condition in the shower. I leave in the deep conditioner for about 10-15 minutes under a plastic cap, then rinse. 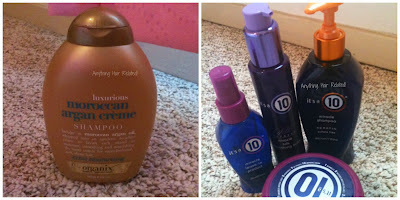 I use the I'ts a 10 product line at this current time and I also love the Moroccan Argan Creme Shampoo. Click "HERE" for products. 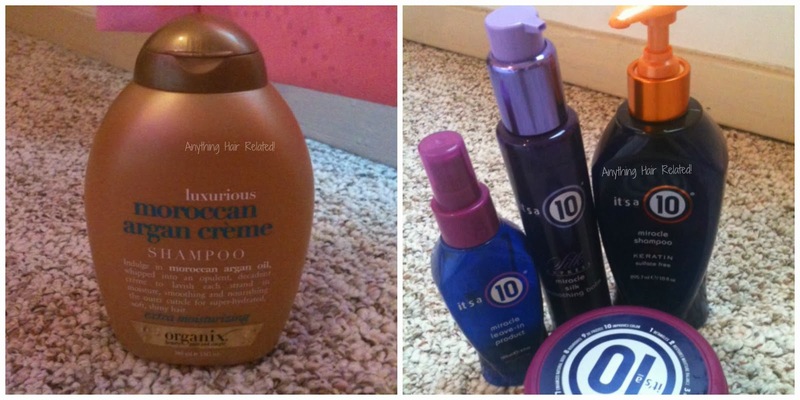 I dry my hair in a T-Shirt for about 10 minutes, add It's a 10 leave in conditioner along with the It's a 10 smoothing balm. Next, I blow dry my hair using the Yellow Bird blow dryer by conair and tie my edges with a silk scarf. 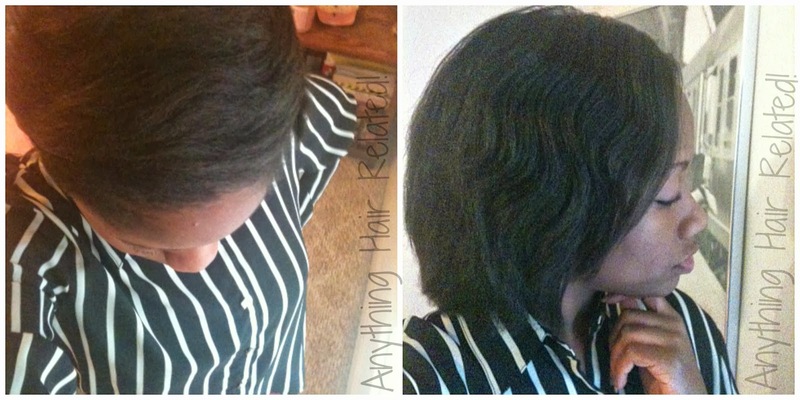 Lastly, I flat iron my hair with the KQC flat iron using a chasing comb. I normally flat iron between 370-410 degrees. HOT!! I wrap my hair at night and that's about it. 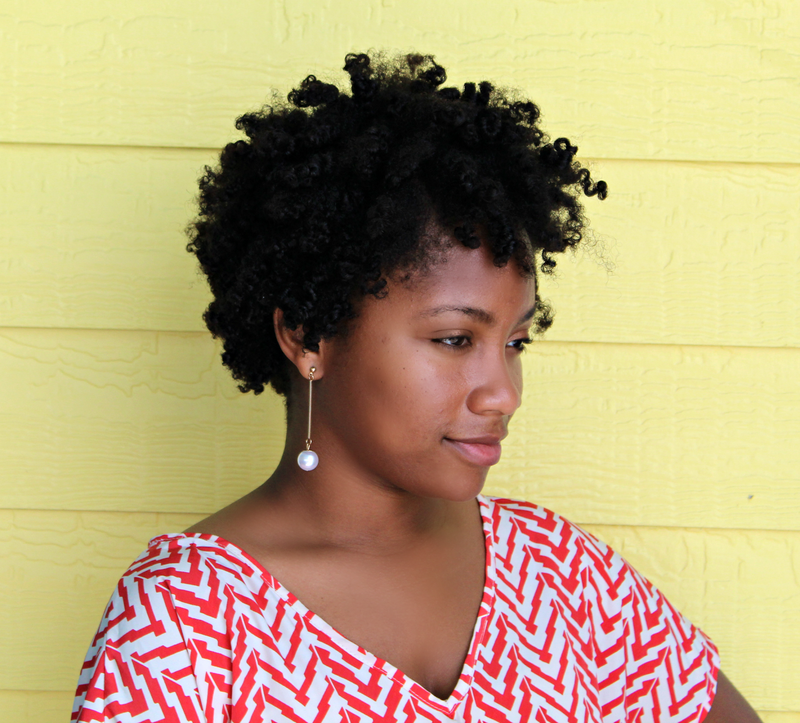 3 comments on "Technique: How I Flat Iron My Natural Hair"
You have beautiful curls. I just luv Giovanni deeper moisture conditioner. Can't wait to try there whole line of products. Thank you Iaisha. Happy New Year.